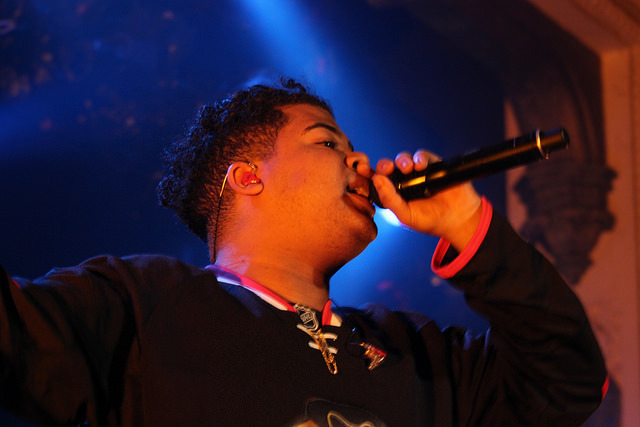 Watch as OVO Sound and ‘Tuesday’ rapper/singer iLoveMakonnen gets super turnt in his new video for his track, ‘Trust Me Danny’. The Danny Wolf directed video is super trippy as Drake’s signee gets wild in the awesome new visuals. Watch the official video for ‘Trust Me Danny’ below and check out our photos of Makonnon’s recent Chicago performance here.